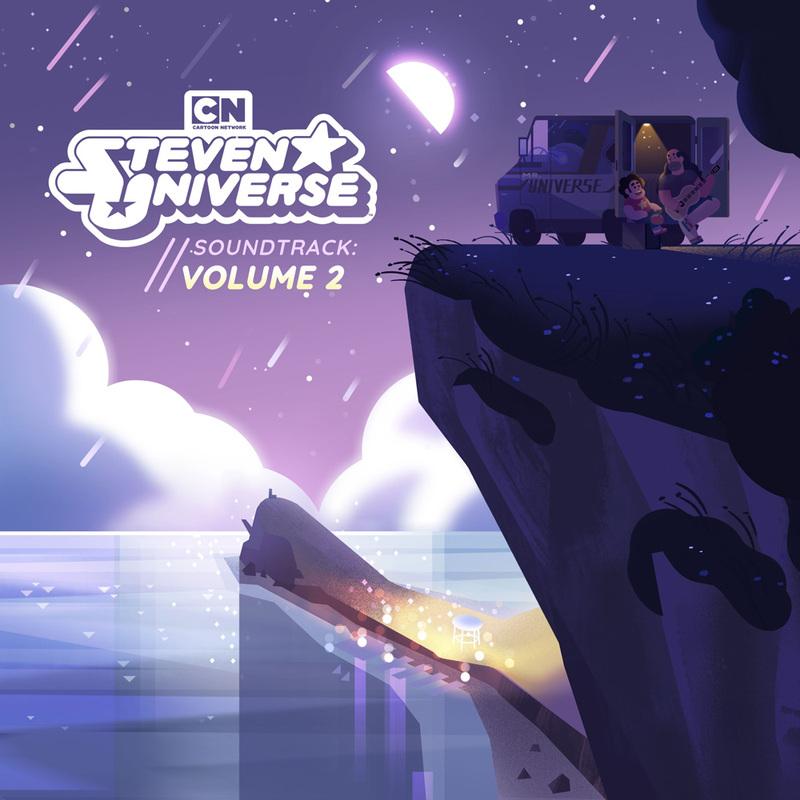 Cartoon Network is offering fans the chance to discover more stunning gem secrets with the release of Steven Universe: Season 2 on DVD April 16 — all 22 episodes plus exclusive extras — and the Steven Universe Soundtrack: Volume 2 available in both regular ol’ music and karaoke versions via digital download and streaming now! To celebrate, we’re sharing an exclusive animatic from episode “The Answer,” in which we learn how Ruby and Sapphire met and became the heroic fusion, Garnet. 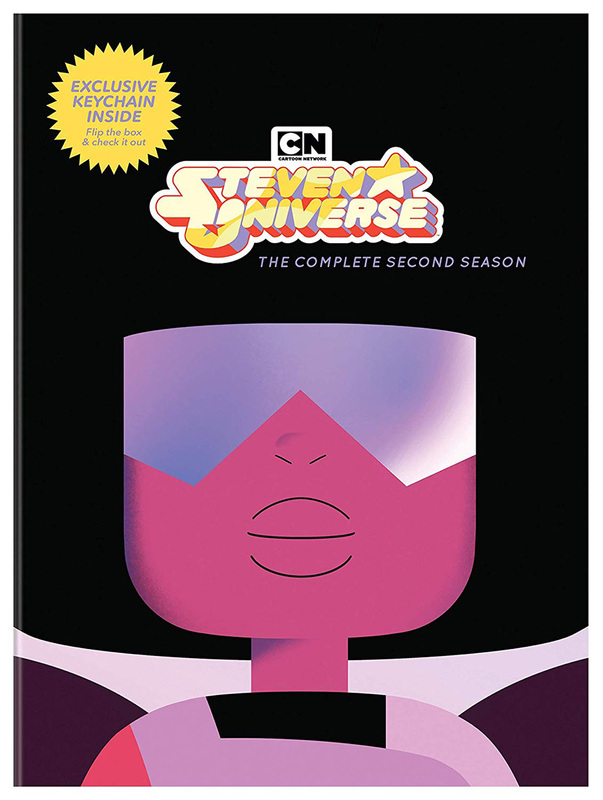 The DVD set also includes animatics from “Sword to the Sword,” “We Need to Talk,” “Love Letters” and others. Plus, an exclusive Garnet Fusion keychain is enclosed in every package! 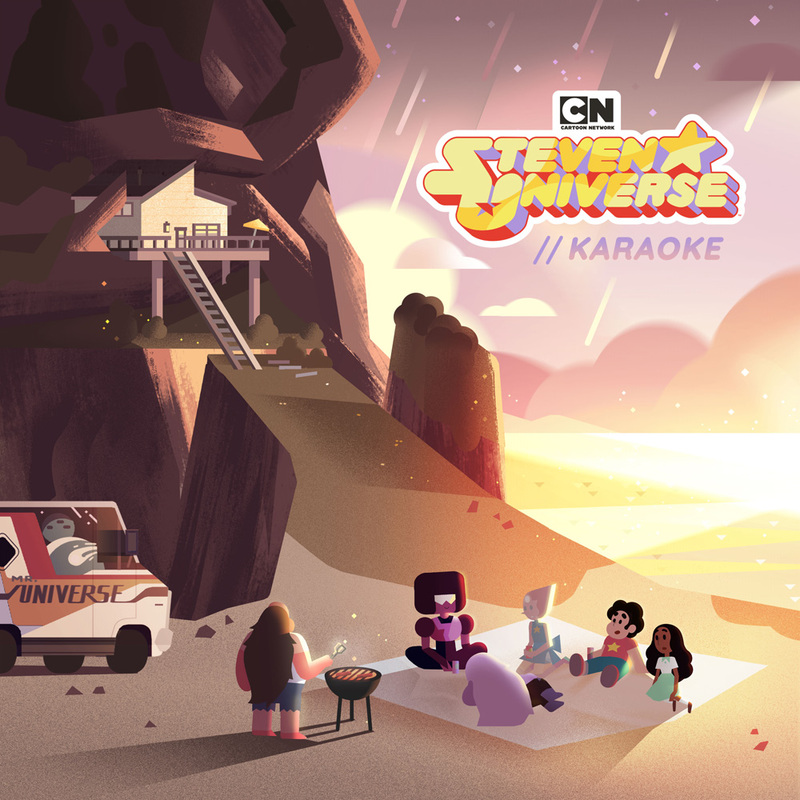 Created by Rebecca Sugar, Steven Universe is a fan-favorite series highly praised for its artistic, musical, voice performance, storytelling and characterization achievements. The show has one a Primetime Emmy (plus four nominations), five Annie Awards, two GLAAD Media Awards, a Kids’ Choice Award and three Teen Choice Awards. Bruce Mirken presents at the Media Panel at NORML CON 2008.